Packed with weird facts, astonishing tidbits and extraordinary anecdotes. Travel around the world and meet the people who made the world we live in today. Fuelled by creative thinking, persistance, collaboration, passion and curiosity, the people who created today’s technology are just like you. Find out who they were, what they did and how they changed history. 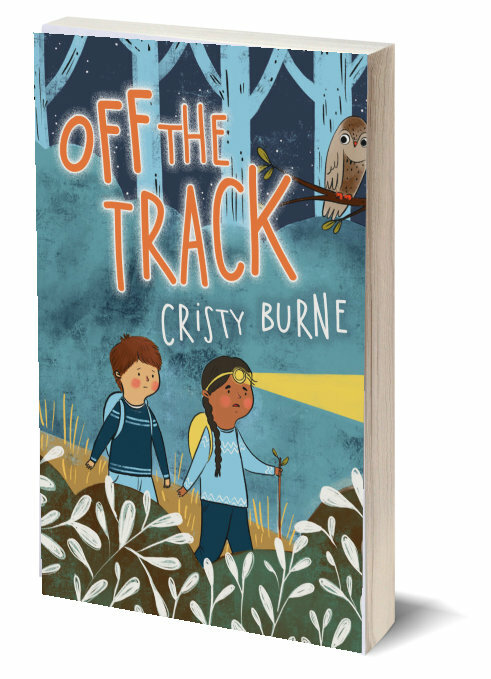 I wrote this book to help prepare young readers for a changing future, where thinking in different ways and being creative is just as vital as cultivating a love for science, technology, engineering and maths. They hatched ideas and built prototypes. They were arrested, went broke, ate pizza and dreamed big. And their achievements radically changed the way we live. This book is about the creators of today’s digital technologies. It’s about the coders, the crackpots and the trailblazers. It’s about their failure and despair, their dedication and daring. But most of all, it’s about what ordinary people can do with some creativity, determination, and a whole bunch of zeros and ones. People like you. 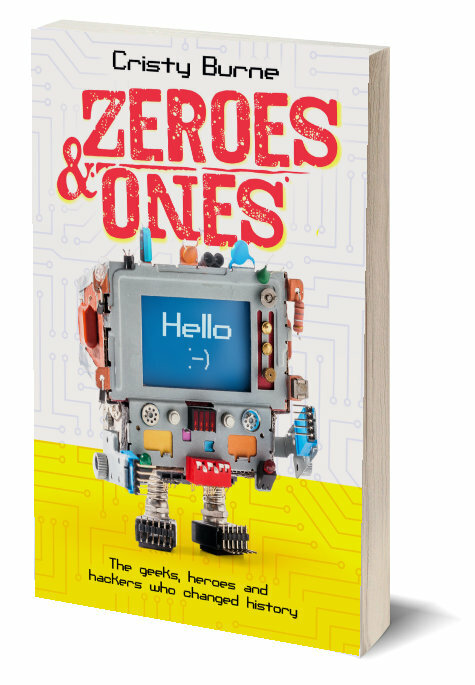 Zeroes and Ones is a history of the most exciting milestones in computing, with a focus on individual inventors and innovators. It spans from Charles Babbage’s Difference Engine and Ada Lovelace’s first theoretical computer program in the first half of the 19th century to the baby steps of quantum computing being explored today. 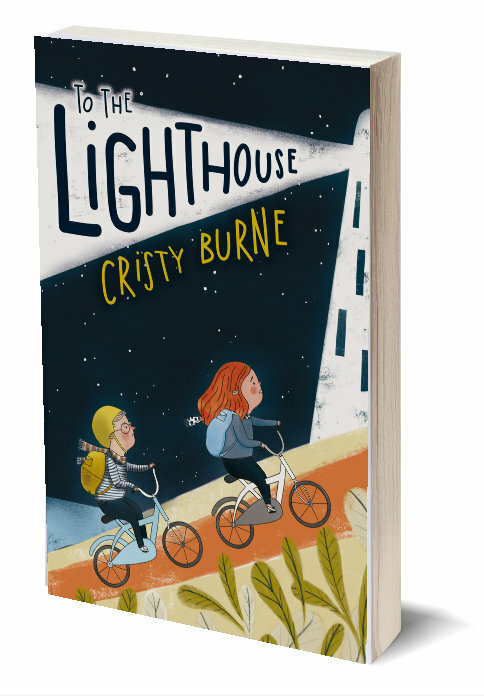 Each chapter ends with a ‘What would you do?’ section, which essentially contains homework activities for the reader. These seem intended to inspire the reader to believe they can make their own important contributions to the future of computing, but they might also have the effect of making the book feel more like school work for some young readers. The message of inspiration is also a little dampened by some of the later chapters about topical but sobering issues such as mass advertising surveillance through social media, and fake news. But the book is engagingly written and peppered with quirky facts and anecdotes. While some of the technological advancements are, inevitably, too complex to explain simply, all the ideas are presented in language that makes them feel accessible and exciting. It is suitable for young high-school readers and especially inquisitive upper-primary readers.